The good: Good ingredients, possibly effective. The bad: No proof of effectiveness, lack of information and high price. The bottom line: This product may work over a period of time, however no proof exists and the company provides very little information about it’s effectiveness. It’s also a high priced product. Syntrax Fyre is a fat burner pill from SI03 Inc. – a company known for producing fat burning products for people from all walks of life. 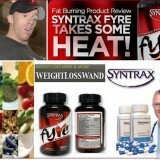 Fyre is one of the products in the Syntax series that aims in weight loss as well as fat burning. Although relatively new to the industry, Syntax Fyre has already made a buzz because of its safe and natural ingredients. Composing a diet and fat burning pill is quite a feat for SI03 and not many products in this industry have even come close to the natural composition of Syntax Fyre. SI03 Inc. believes that this combination could foster weight loss. The green leaf tea extract have been proven in to address weight problems and different health conditions. Caffeine from coffee bean extract is also useful to increase metabolism and ensure increase in the fat burning process. Ginger root and barberry bark extracts help in cleaning the system as well as control the acidity in the stomach. Controlling acidity is very important in Fyre because the pill is recommended to be taken before every meal. Yohimbine is an extract from an African Evergreen tree. The extract was specifically taken from the bark. This also helps in the fat burning process. SI03 Inc. failed to inform its users the exact amount of ingredients in the Syntax Fyre. This is especially important in Syntax Fyre because some products, although effective, could lead to complications when taken excessively. Remember that this is a fat burning pill and they are not only used by casual weigh loss users but body builders as well. Body builders usually like to push the envelope when it comes to using fat burning pills. They will take not one but multiple fat burning products that endanger them. With Syntax Fyre, they might push the limit too far. The price of Syntrax Fyre might discourage you from considering this product. The good news is, when compared to other fat burning products, Syntrax Fyre is more affordable. But by itself, its still should raise some eyebrows when it comes to price. Each bottle of Syntrax Fyre lasts for 20 days and will cost you $1.50 a day if you’re following their dosage and paying the least amount possible ($30.00). But the full effect of weight loss is not obtained in a single bottle alone and maintaining them will even require you take their weight pill continuously. 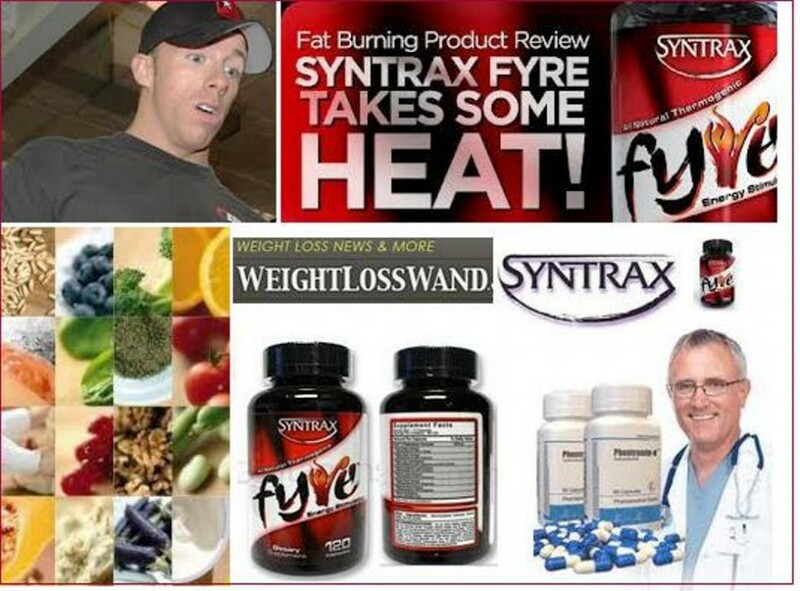 Although it does have promising ingredients that could give you results through continuous use, lack of information and price has made Syntrax Fyre a questionable weight loss and fat burning product.